.47 COR, 375 lb. 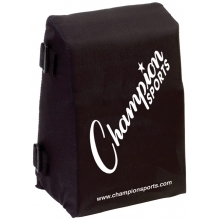 comp. 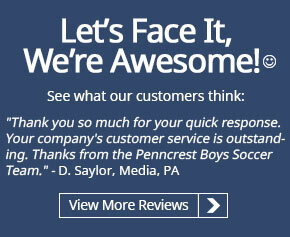 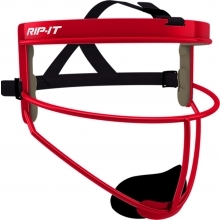 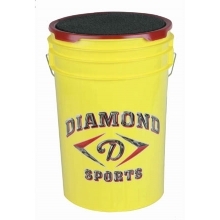 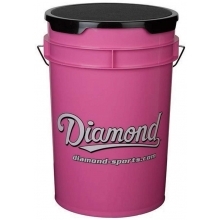 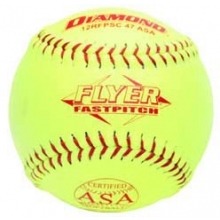 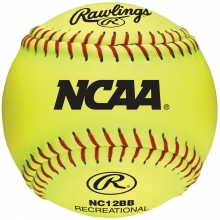 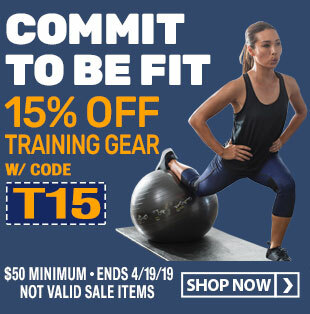 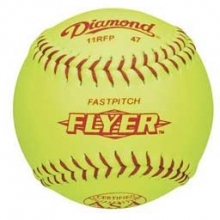 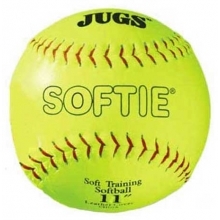 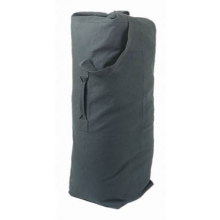 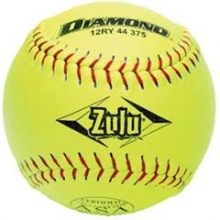 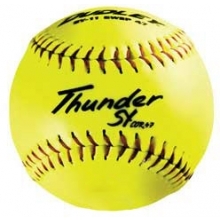 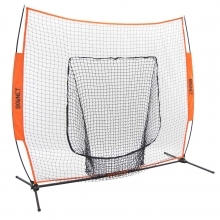 Diamond 11RFPSC 47 fastpitch softballs are ASA approved and have a durable poly core and synthetic cover.